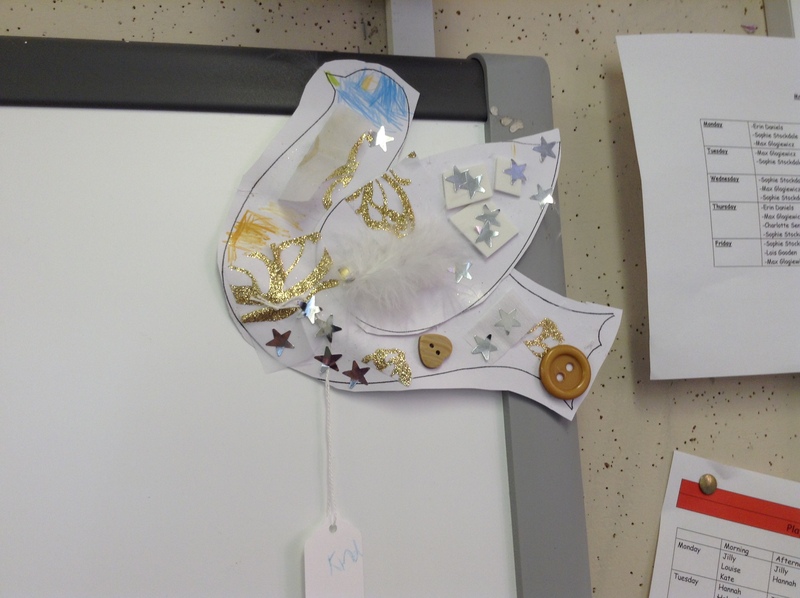 ← Miss Beckitt and I were so proud of the year 2s in our Harvest festival. You all spoke so clearly and remembered all your lines. It was a lovely start to our day. We hope that you enjoyed ‘share ‘ with us this morning. 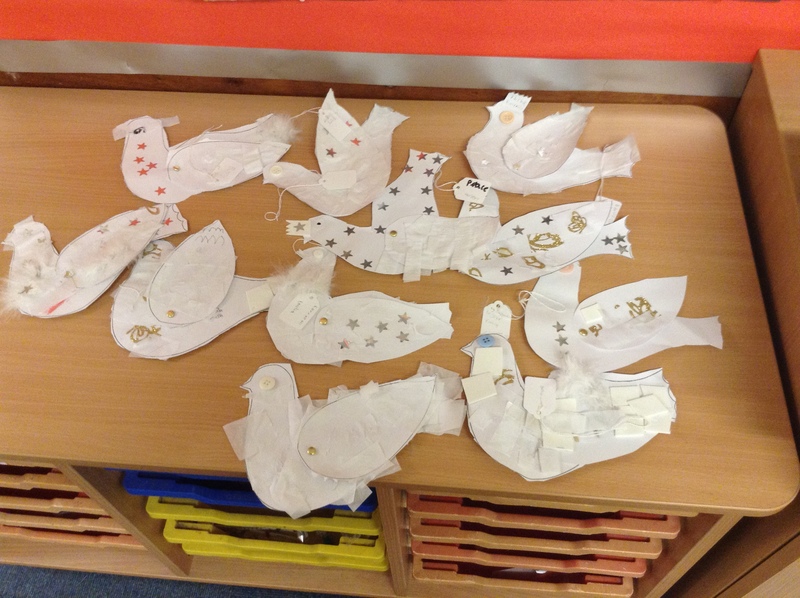 We think the doves look great! 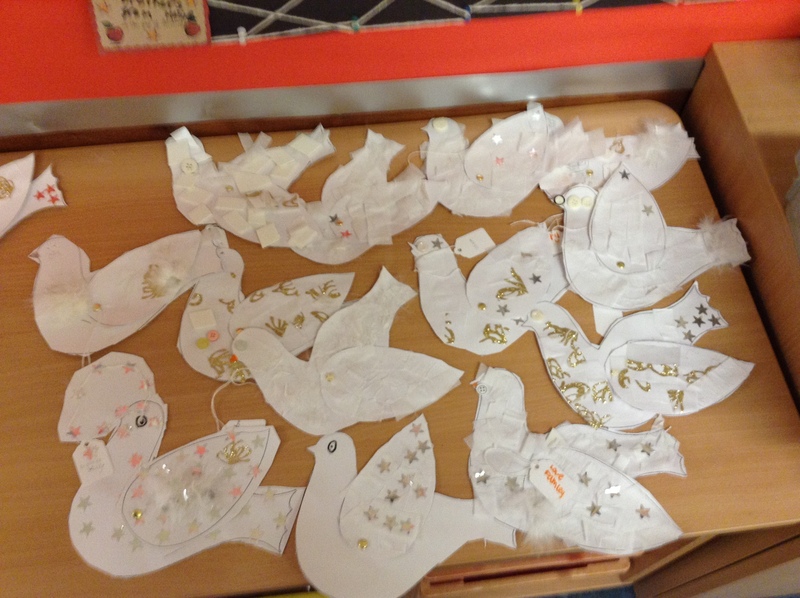 The messages of peace that the children came up with were inspiring 🙂 Well done everyone!